In the early 1970s, a major change occurred in geodetic activities through the operational availability of the satellite Doppler technology. I am grateful to the organizers of the REFAG symposium for inviting me as keynote speaker. 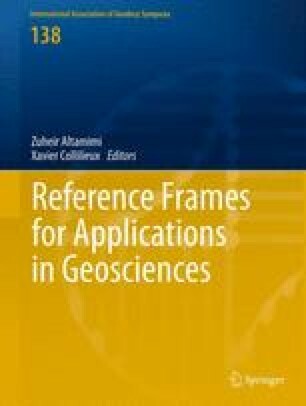 I take this opportunity to informally review 40 years of activities related to the field of geodetic reference frames, driven by various technological progresses as well as international cooperation, and ultimately human relations around the world.